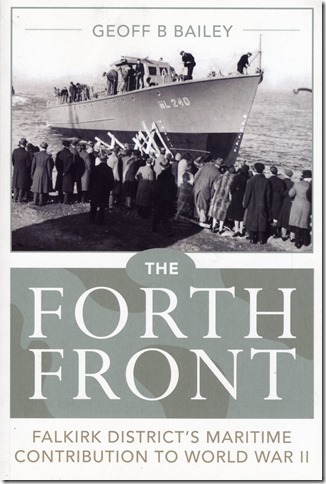 Author Geoff Bailey is the Keeper of Archaeology and Local History at Falkirk Community Trust’s Museums Services and for his new book the Forth Front he spent many hours recording the memories of those working in the docks, boatyard and many other vital occupations throughout the war. When Second World War broke out in September 1939 the coastal communities of the River Forth were pressed into the service of the Nation and its crucial defence. 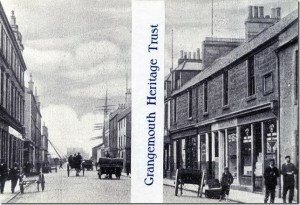 Grangemouth and Bo’ness as well as other smaller communities along the River Forth were given over to a whole range of military activities including shipbuilding and repair, conversion and refitting of merchant vessels and supplying the Admiralty with provisions, weapons and manpower. This book records the stories of the many thousands of local men and women who served in these vital occupations during the War. 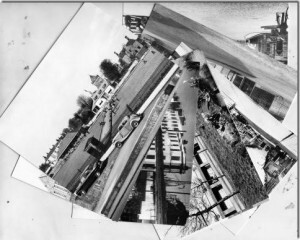 408 pages, 200 photographs, maps and drawings. 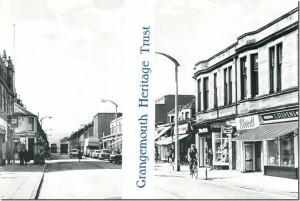 A Book of photographs by James Murphy, depicting life in Old Grangemouth. 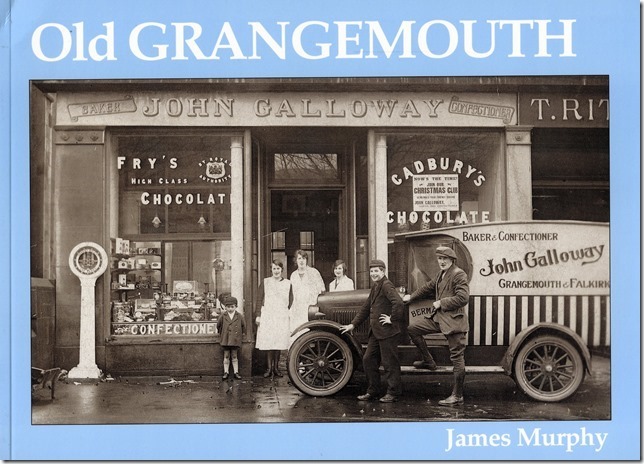 This softback book by James Murphy is a pictorial history of Grangemouth with full page photographs depicting scenes in Grangemouth in days gone by. 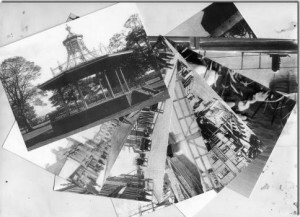 49 pages with black and white photographs. 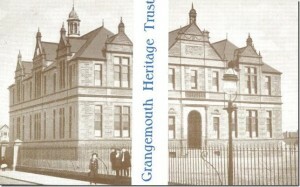 Written by Craig Mair a local author this book brings to life stories of the many voyages of the Tambar a coastal steamer built in Grangemouth Boatyard in 1912. 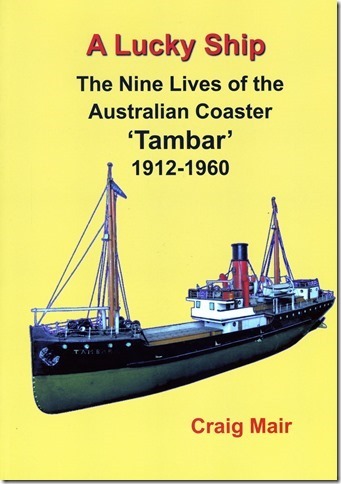 The Tambar operated around the island communities of New South Wales, Victoria, Tasmania and Papa New Guinea for 40 years. Besides many colourful stories of shipwrecks and strandings, strange cargos, salty characters, exotic places, wartime air attacks and salvage of sunken ships, this book also includes a definitive account of the worst Second World War “friendly fire” incident in Australian waters. 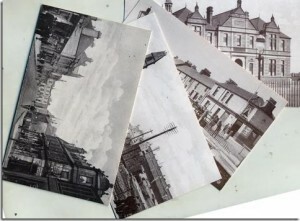 227 pages and over 100 photographs and maps.